At Little Zak’s Academy Ultimo, we go above and beyond to provide high-quality care for children of our community. We’re proud to say our efforts have consistently made us finalists in the local business awards! Since opening our centre in 2016, we've been providing a high-quality care program for our children by creating bonds with our families and local communities. 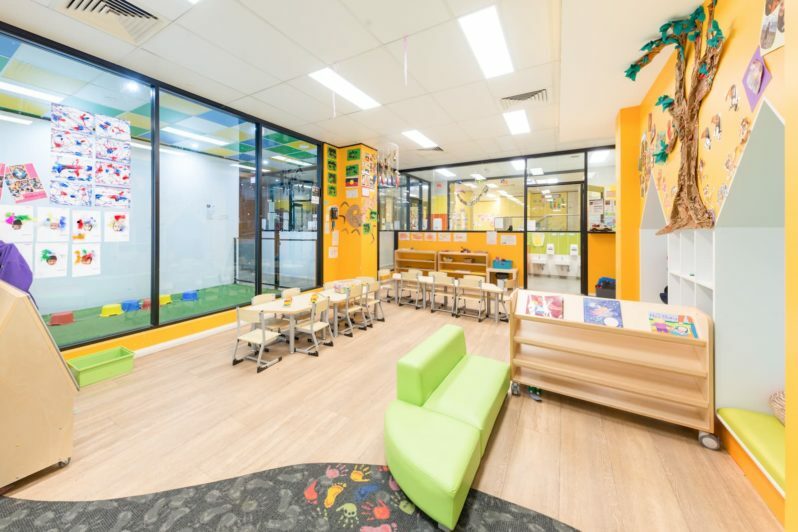 To give our children the tools to create their best start in life, we regularly expose them to incursions, employ only the best educators to guide them, and implement an intense school readiness program for our preschool-aged children. 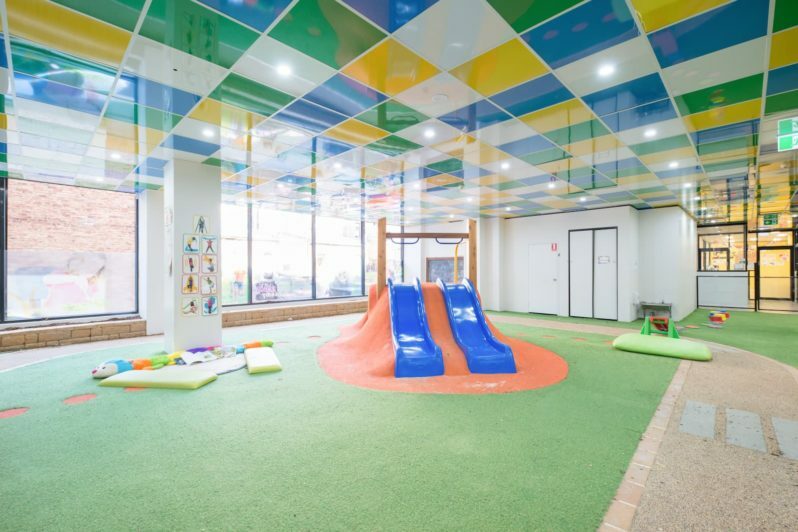 As a first-time mum, I was anxious about leaving my child at a care centre but after seeing the different rooms, facilities and play areas, I’m confident I made the right choice. Every member of their staff is so accommodating and really helps get rid of your worries. I wouldn’t trust any other centre with my child. My 2 kids have attended a few centres but Little Zak's is absolutely outstanding. The amount of care the staff place into knowing each and every family has been second to none. 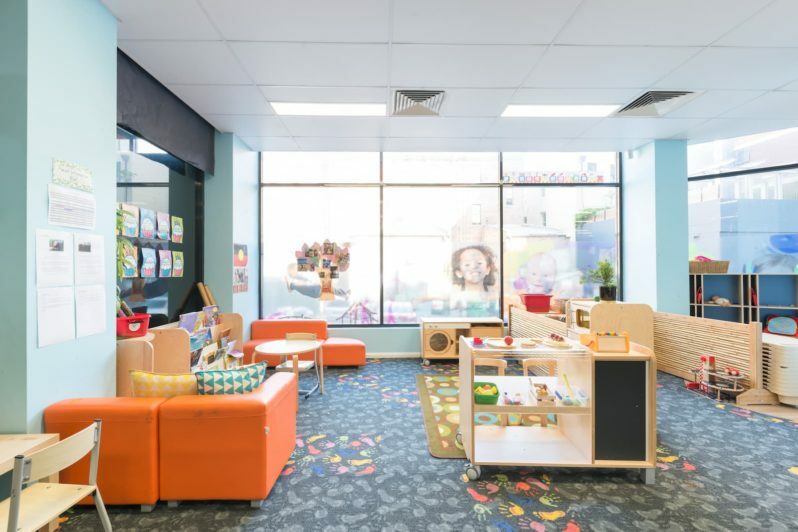 I feel extremely well informed about everything that goes on within the centre & would recommend this to any parent considering childcare in Ultimo. We are so proud to be apart of Little Zak's Ultimo, since my child has attended she has blossomed socially, I love hearing about what my daughter does during her day, she is always full of stories when she comes home and cant wait to see her friends again. Well done on your Exceeding rating, with all the hard work that the educators do, you deserve it, it is so welcoming to know that while I am away from my daughter she is safe with you and your caring teachers! Call us (02) 9211 4708 or contact us using the form below and we will get back to you as soon as possible.